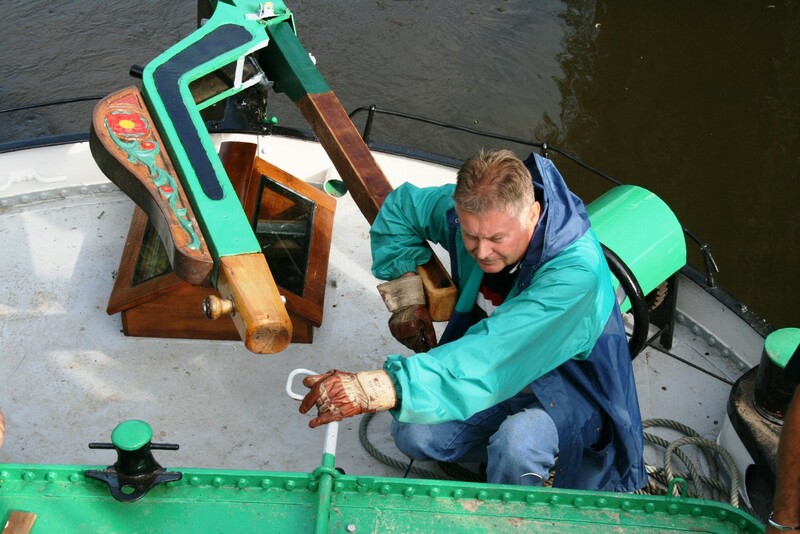 ‘I’d like to give you the update on the history of Jantje’s sails. It is amazing how such a little stamp on an old sail comes out to be a real mystery. We followed your suggestion about Mount Vernon Mills and even contacted them, but got no answer with the exception of a note that our photo was forwarded to some senior official. ‘So I phoned Hermann Ostermann and asked for help. He told me that this sail is something rare in Europe, as to his knowledge there was hardly any American sailcloth imported to Europe. But he used his lifelong connections to other European specialists and sent word around that this special foresail was found in Nordhorn. ‘Kees Hos from The Netherlands replied that this sail and the stamp on it are very extraordinary, both from the quality of the work and the sailcloth. He said that the amazing thing is that a roll of No. 1 sailcloth 84 yds. long must be very heavy – he estimates its weight at about 55 kg. ‘Then we received a very warm letter from Mrs Struik, the sister of the former owner of Jantje, and asked her about Jantje. Mrs Struik was very pleased to see that Jantje is in good condition again. 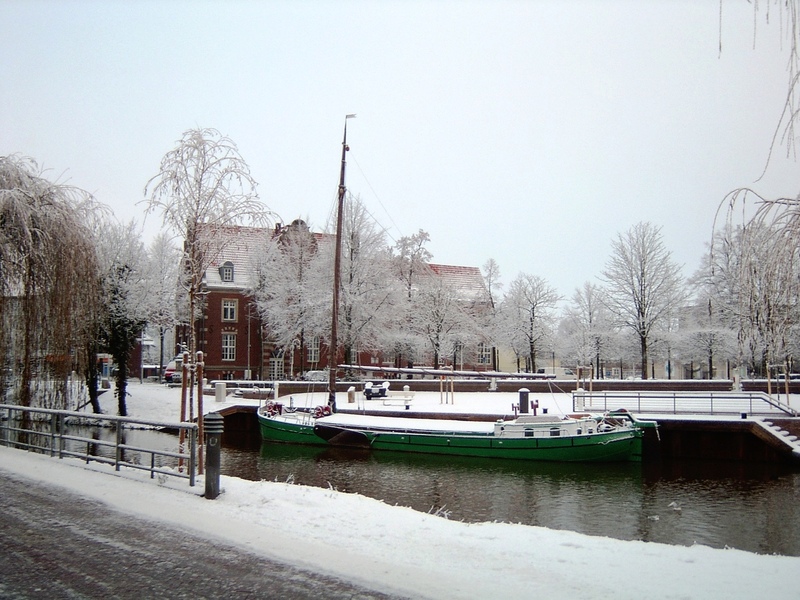 She told us that the late Mr Struik used to sail Jantje with his kids until the early 80s, but then he fell ill and abandoned most of his activities on the ship. ‘Anyway we’ll keep intheboatshed.net informed. Thanks Hans-Christian! Now can anyone in the UK shed any light on this please? Was Mount Vernon duck used in the UK? And if so, might that have been the source please? Or did someone set up a short-lived business importing the material to Holland? Is there a historian of the cotton duck trade out there? Regular correspondent Hans-Christian Rieck of the Graf Ship Association based at Nordhorn in Germany has been in touch to ask about a stamp on one of sailing tjalk Jantje’s sails. For more on Jantje, click here. ‘Now as the winter is approaching there is time to do bits and pieces of work which had bee put aside during summer. 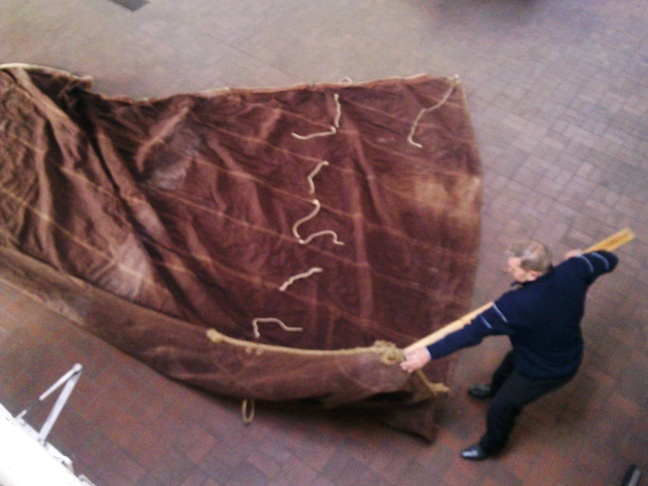 Just recently we unfolded Jantje’s sails, looking for places where they may be ripped, airing them and so on. On the photo you can see our mate Jakob preparing the foresail to be lifted to the sail loft. ‘What we have are two mainsails, a big one that is obviously relatively newer, and an older one that is smaller and made of linen. 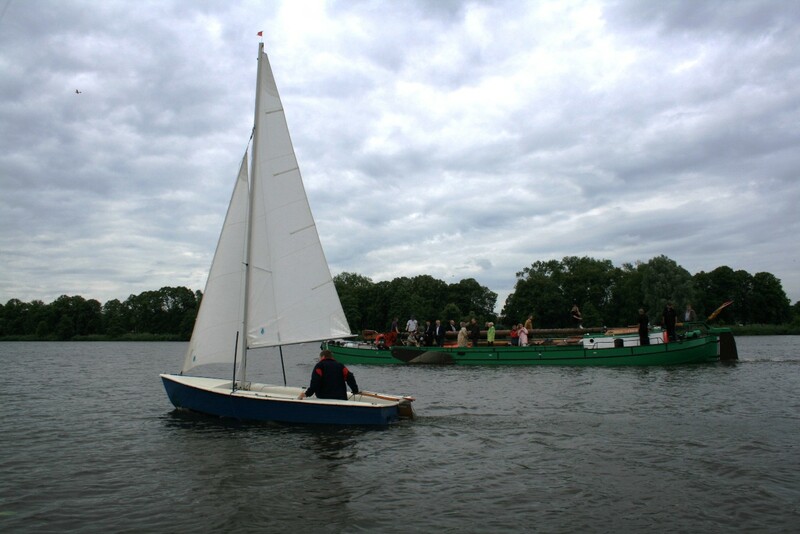 ‘Also there are two foresails, a light brown one and a real heavy white one, both from cotton. Maybe the reders of intheboatshednet can help us, because on the white one is a stamp which reads: Mt. Vernon Extra Cotton Duck 84 Yds No 1. Obviously that is a hint to the source of the sailcloth and obviously it came from an English speaking country. ‘The sails are now stored on the loft and will be hoisted in spring. We had a report on Jantje in the Dutch magazine Schuttevaer where we asked for help in finding out about the origins of Jantje. That was a real success we came in contact with lots of Dutch chaps who knew bit and pieces of Jantjes life. ‘So we know now that she was built at the shipyard of the Niestern Brothers in Delftzijl in 1923, and was their number 156. Later she worked in the potato trade. ‘Also we came in contact with the sister of the late Mr Struik, the previous owner. 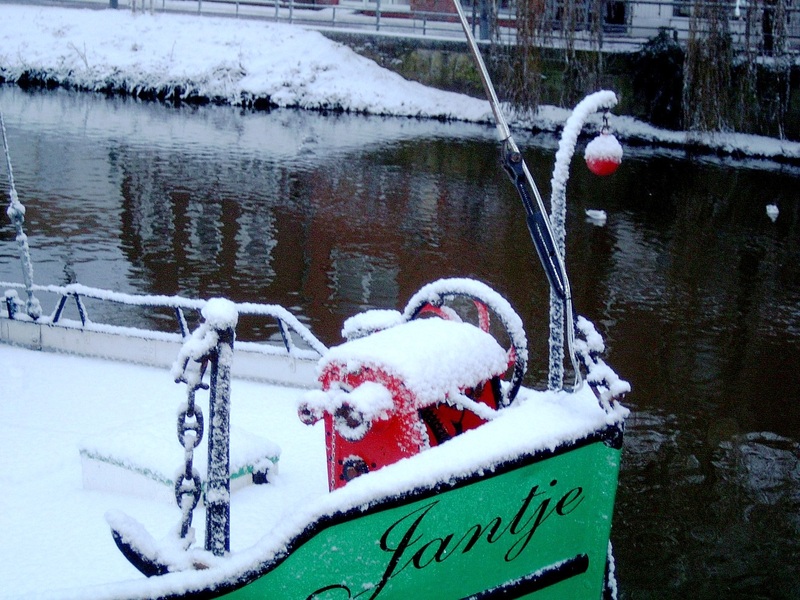 She wrote that she was pleased with the way the ship looks now and she is willing to give us every help we need to bring light into the parts of Jantjes life which still lay hidden. Thanks Hans-Christian! 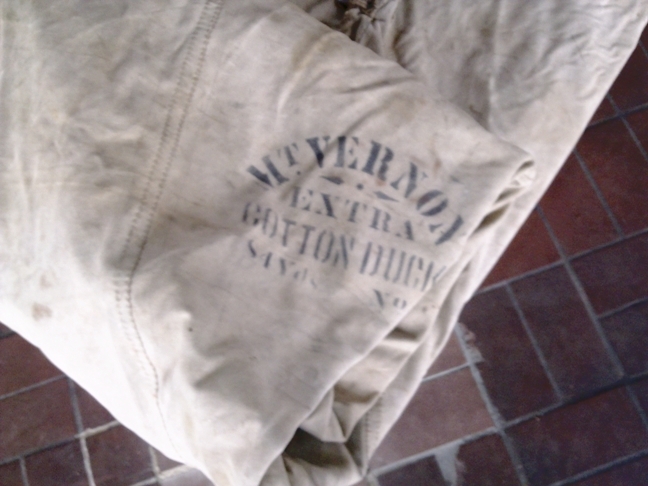 Googling using the English-language version of the site reveals a Wikipedia page revealing that Mount Vernon Mill in Maryland, USA was once a leading manufacturer of cotton duck. Jantje has been back to work raising money by helping to carry people to and from a local zoo after a freak summer storm raged through the Duchy of Bentheim causing severe damage and one death. ‘The zoo near Nordhorn was heavily hit, resulting damages valued at about €500.000. 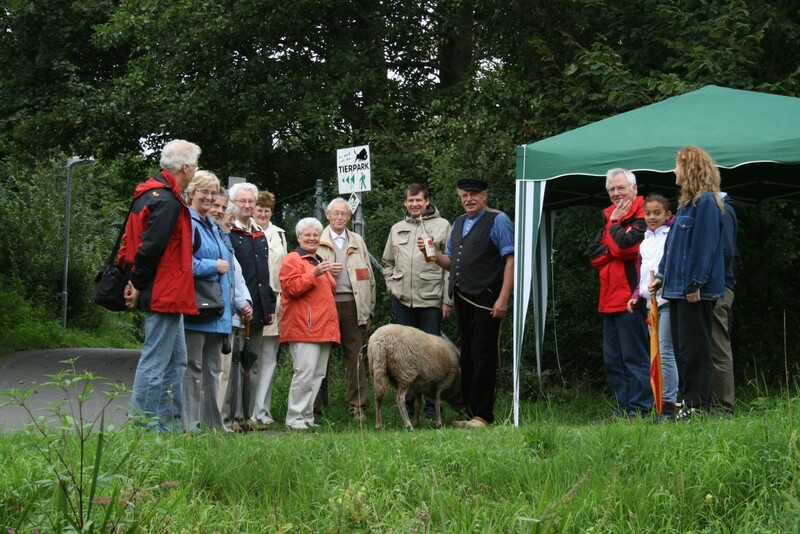 The Graf Ship Association, together with the local tourist board and the donors who enabled us to purchase Jantje, decided to organise a relief service for the zoo’s animals and staff. 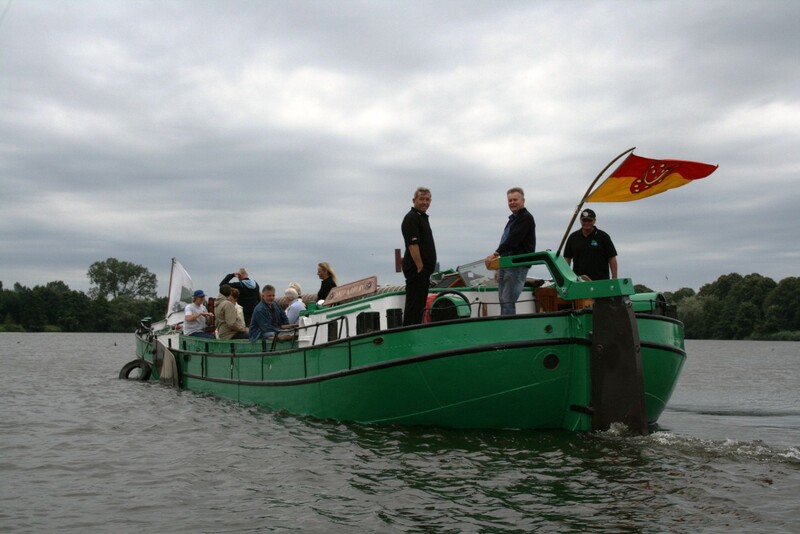 ‘Within a week we turned Jantje into a temporary passenger ship and even managed to obtain all the legal documents for this purpose from the district administration – this was necessary as the stretch of the River Vechte that Jantje would need to follow to reach the zoo is normally prohibited for motor vessels. 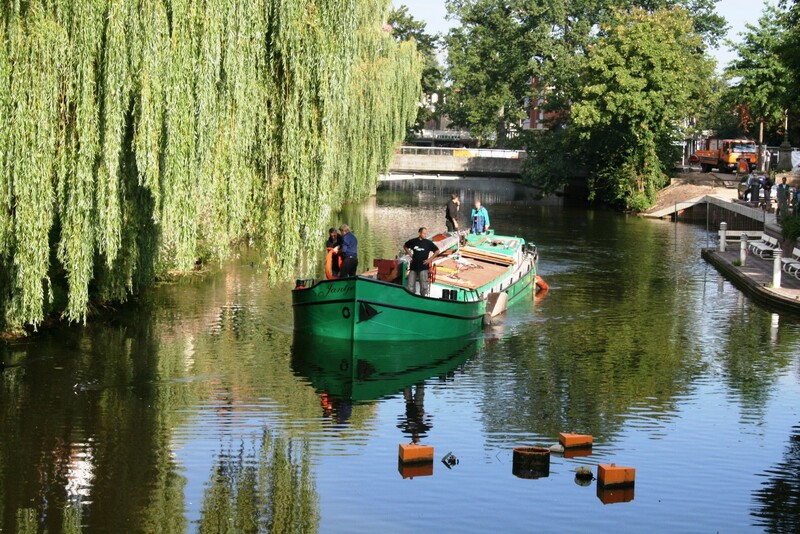 ‘So on Sunday the 15th of August a freight ship cruised the River Vechte upstream of Nordhorn for the first time since 1839. 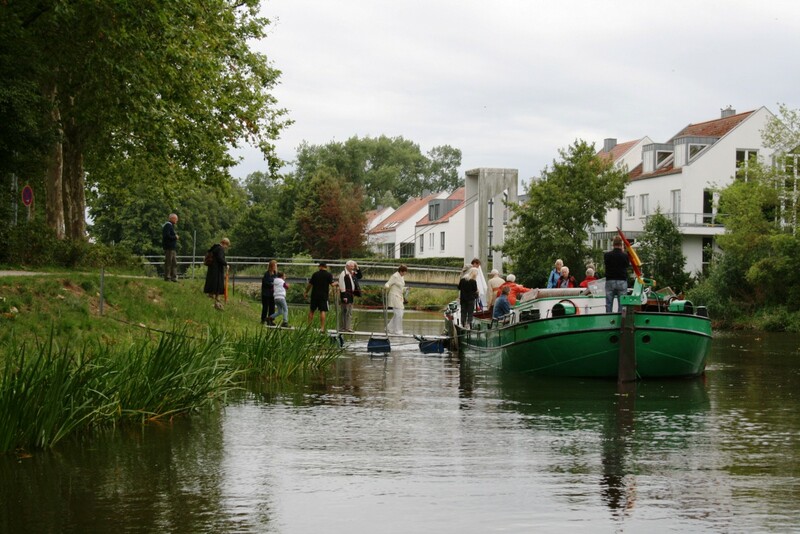 ‘At the end of the day, we collected about €2000 for the zoo – though I think we would have made more money if we had charged all the people who photographed Jantje from the banks of the river! Just €1 for each photo would have made the zoo rich! 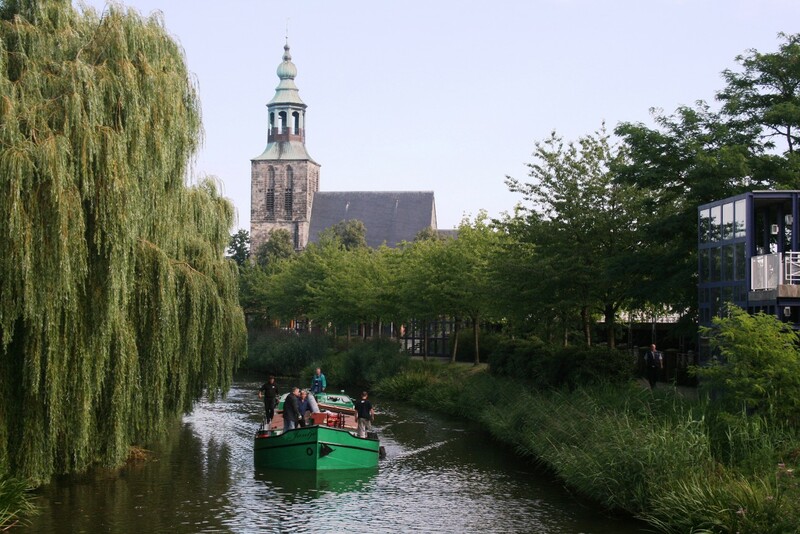 ‘Nevertheless it was a fine day and the popularity of Jantje increased further, with many people asking us to use her to provide a permanent ferry between the town and zoo. But, as the Graf Ship Association is a registered charity, it’s not possible. ‘By the way, plans to get her rig in working order are well on the way; we are in contact with our local sailing club to get a crew. 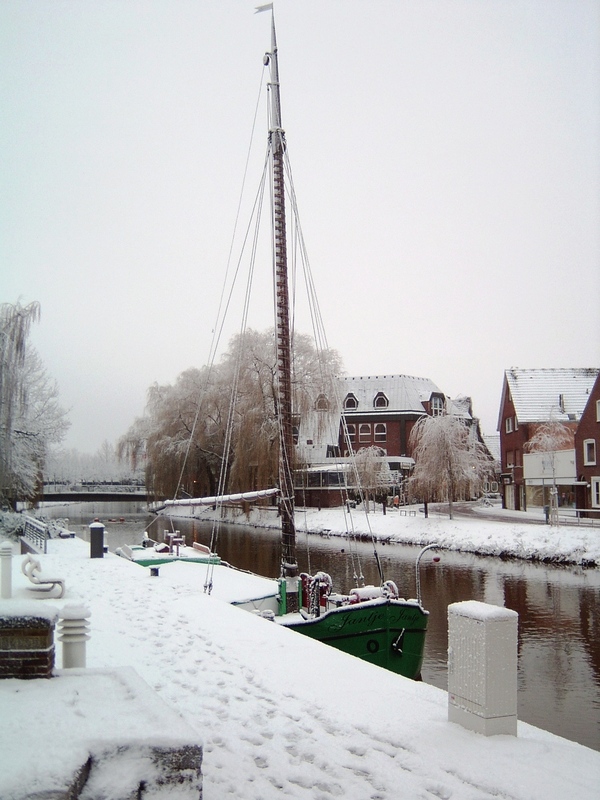 Next year we will begin trials on Lake Vechte and maybe in 2012 we’ll have her sailing on Jantje’s traditional water, the Ijsselmeer. Thanks Hans-Christian! I trust your leg is improving after your break some weeks ago.